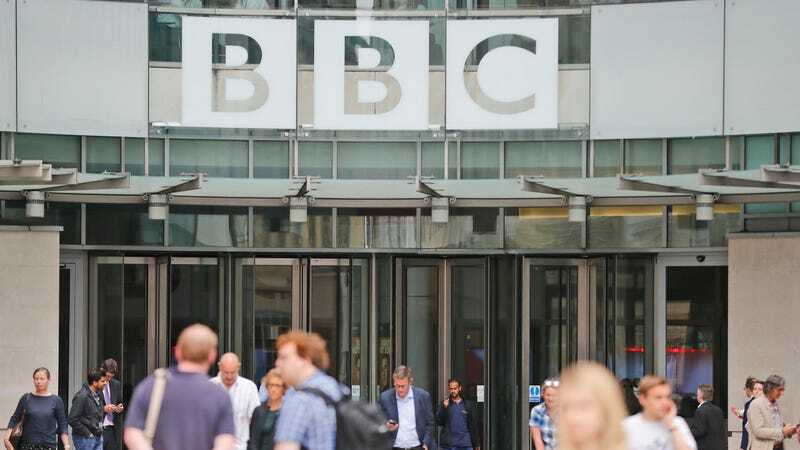 A top editor at the British Broadcasting Corporation has announced she will resign from her position because of the BBC’s “secretive and illegal” pay structure, which over the summer was revealed to pay some female employees significantly less than their male colleagues on average. BuzzFeed reports that Carrie Gracie, who has worked for the BBC for 30 years and currently heads BBC China, disclosed her resignation in a letter to BBC viewers, alleging the corporation was “breaking equality laws” by paying women less than men. She called the pay gap a “crisis of trust,” noting she was paid 33 percent less than the male editors at BBC’s international desks and was recently offered an unequal raise. In July, the British government ordered the BBC to disclose the salaries of employees making an annual salary of over £150,000 to the public. That disclosure revealed that male stars earned quite a bit more than female presenters, and after a rightful outcry, the corporation commissioned an internal review of its pay structure, which, as the Guardian points out, found men on average earned about 9.3 percent more than women. A BBC spokesperson told the Guardian in a statement that a recent review of rank and file staff revealed the corporation harbored ‘no systemic discrimination against women,’ and that when compared with other organizations that have disclosed their salaries, the BBC is “performing considerably better than many and are well below the national average.” Gracie, meanwhile, says she will be taking a position in the BBC newsroom, where she hopes to be paid equally. You can read Gracie’s full letter here.